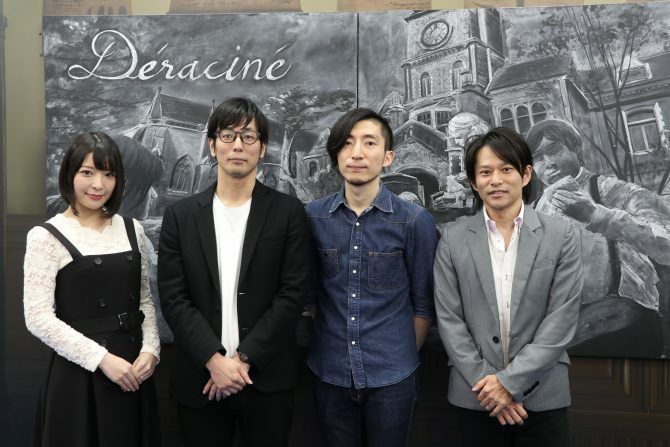 Last month, FromSoftware’s Hidetaka Miyazaki apologized for the Bloodborne Easter egg that was included in Déraciné, the studio’s recent VR title that released in 2018. 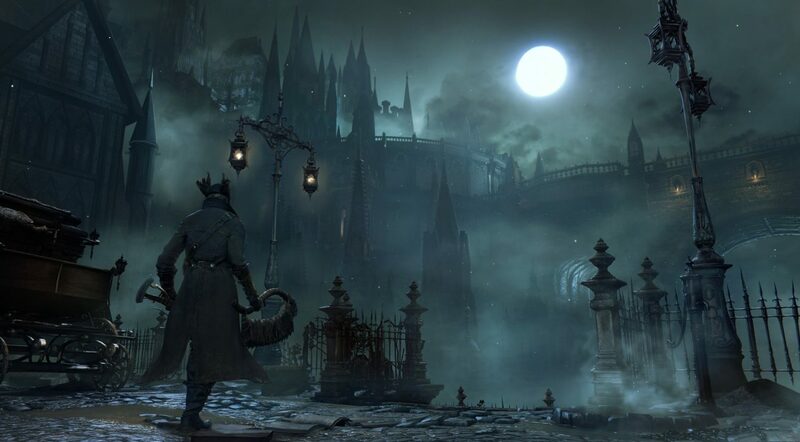 Many fans who initially saw the Easter egg concluded that it meant that FromSoftware was teasing that it would be working on Bloodborne 2 in the future, something which Miyazaki himself implied heavily was not in the cards. Now, in a new interview with Game Informer, Miyazaki talked a bit more about the whole situation and further explained why he felt bad about what happened in the first place. 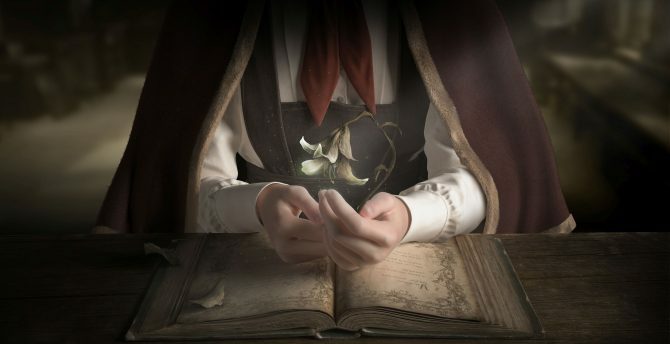 Initially, Miyazaki explained that they only included this secret in Déraciné because the game, like Bloodborne, happened to be published by Sony. 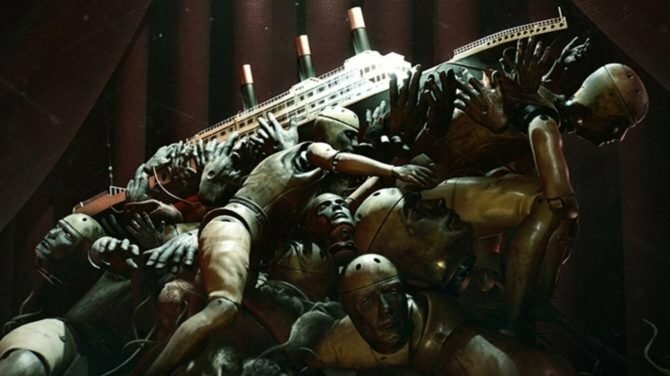 The team at FromSoft saw no harm in including it at first, but it was the response of the community that took them back. 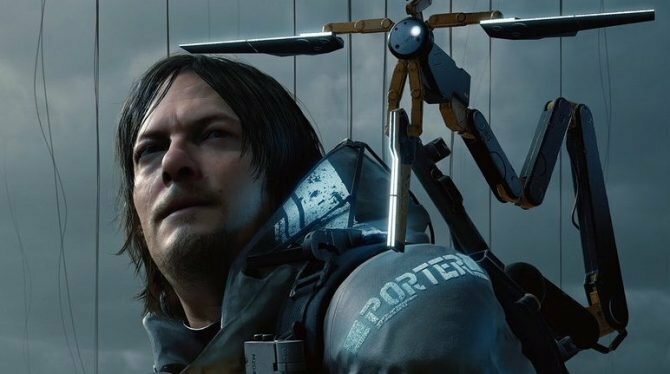 “You know, it wasn?t so much that they read too much into it, it was just supposed to be a little homage, but people kind of expected Bloodborne 2 and it kind of got a little bit crazy,” Miyazaki explained. 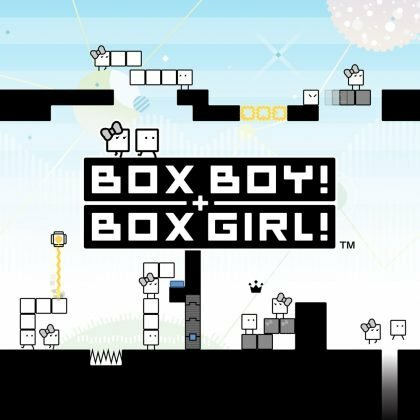 With Sony being the IP holder of Bloodborne, the call to make a sequel falls within their domain, not From’s. Because of this, Miyazaki said he felt bad for the position that the publisher had been placed in as a result. “So, we feel like we caused a great inconvenience to Sony, and that was really not our intention,” Miyazaki said. 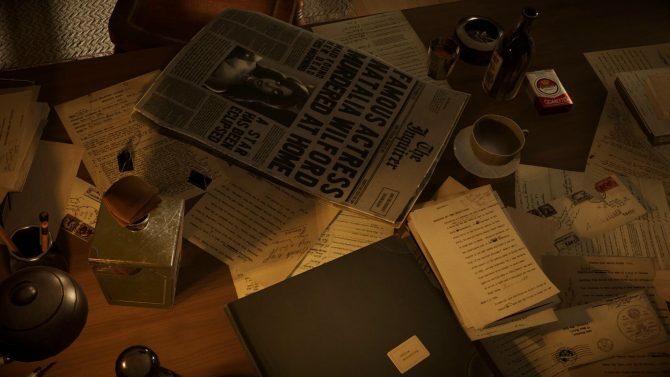 Still, he acknowledged that it was nice that Déraciné likely got more attention as a result because of this Easter egg and the talk surrounding it. 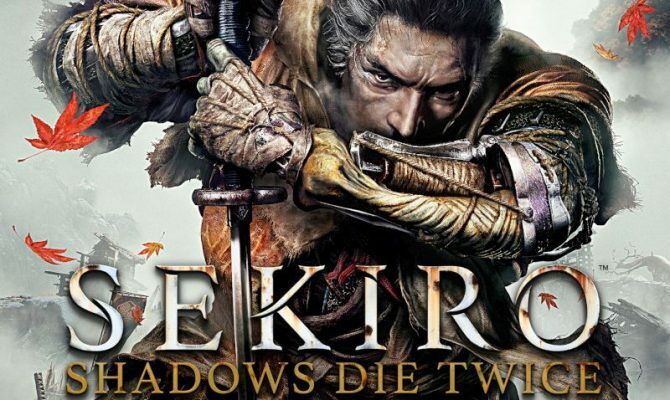 Along these same lines, Miyazaki also said that it’s because of this conflicting of publishers that you likely shouldn’t expect to see too many nods to the studio’s past work in its upcoming title Sekiro: Shadows Die Twice. Unlike the Dark Souls games which were all published by Bandai Namco, Sekiro is being published by Activision. Not only has From learned to be wiser about in secrets they may tuck away in Sekiro following this whole Bloodborne/Déraciné situation, but they also don’t want to cause a conflict with publishing partners, which makes sense. Miyazaki outright confirmed that you shouldn’t expect to see the Moonlight Greatsword this time around in Sekiro. Whether or not a Bloodborne 2 ever arrives will be left up to Sony to decide. 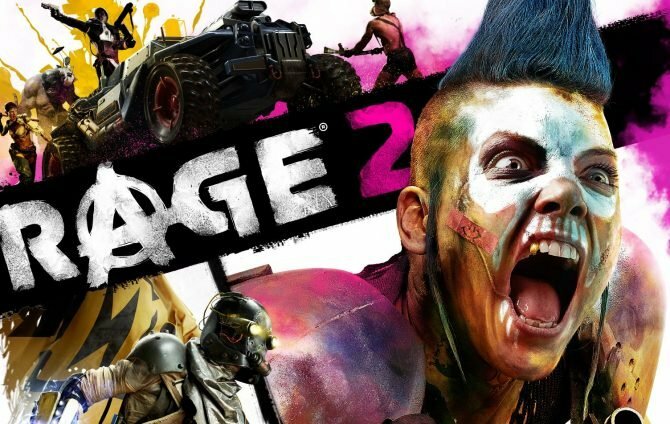 If that’s a path the publisher decides to go down, the project could always be developed by another company besides just that of FromSoftware. Until then though, we know absolutely nothing on the potential future of the property. Sekiro: Shadows Die Twice, however, is out in just a few months and will launch on PS4, Xbox One, and PC on March 22.